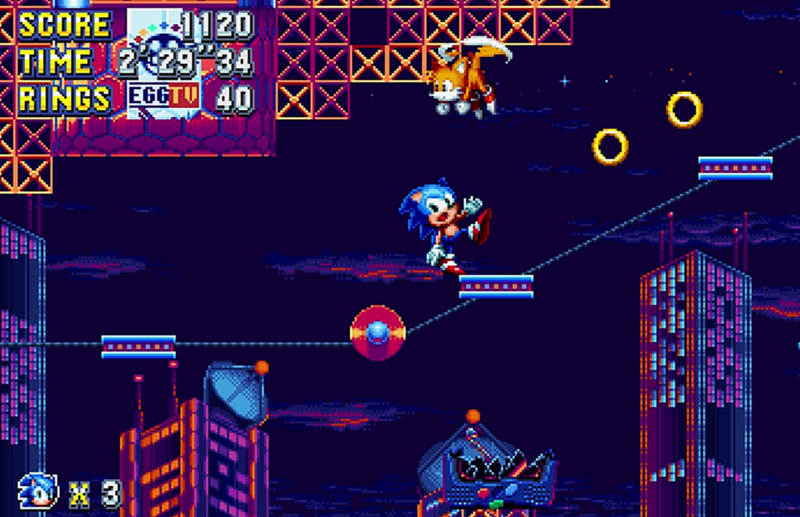 Sonic Mania hides a few goodies, and this one in particular shows that SEGA knows exactly how to meme. Presenting “& Knuckles Mode,” where you can play as the lovable red Echidna while also accompanied by another Knuckles, who acts as your buddy. (You can also play as other characters paired with Knuckles, but that’s not as funny.) H/T GameXplain. For those of you who are confused: it’s become an ongoing joke to add “& Knuckles” to random game titles, though I’ve also seen the joke stand on its own, repeatedly infinitely. There’s just...something funny about Knuckles. Here, just listen to this. It will help you understand why people think the mere idea of Knuckles is hilarious. Anyway, if you’d like to enjoy & Knuckles Mode, players are reporting that it is unlocked via the blue spheres mini game.